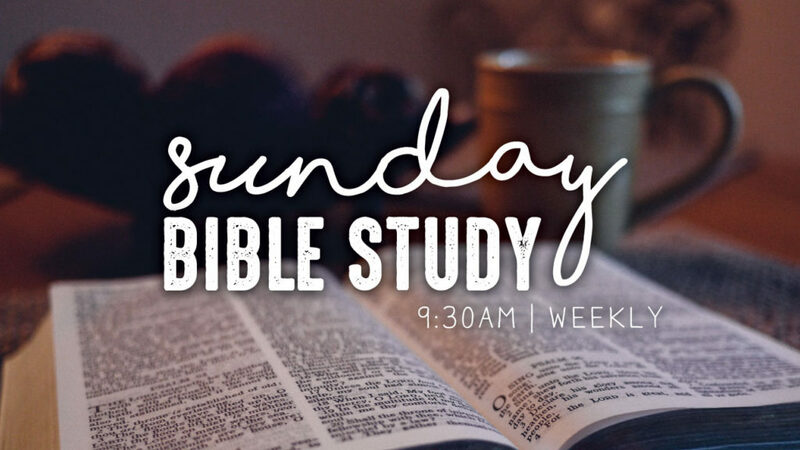 We begin our morning with Bible Study at 9:30-10:30 followed by our Worship Service at 11am. Can’t wait to see you! Low-key bible study time each week at 7:00. We hope to see you there. Our student ministry serves our 7th – 12th grade students. We want our students to Focus on Christ and keep their sight on Him always. Our desire is empower our students to lead their peers with love and encouragement. 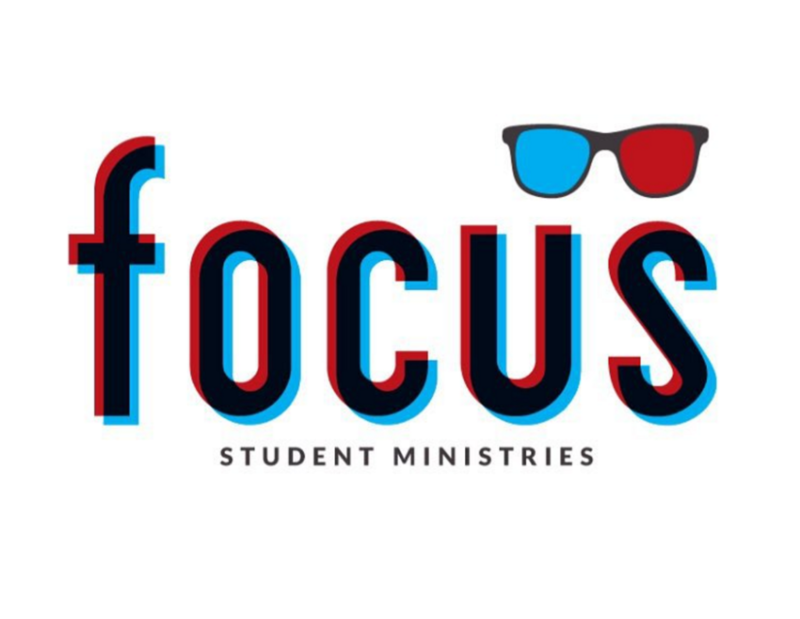 This ministry offers fun fellowship, foundations in their faith and inspires our teens to become faithful disciples of Christ. Encourage your students to come and join us. As this ministry grows we welcome your help serving our older students. 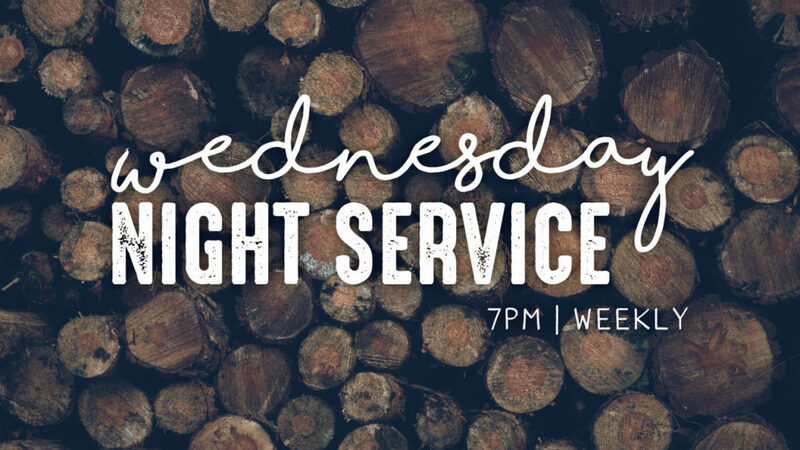 Join us each Wednesday at 7pm to Focus on Him and to walk confidently with our students in their faith. Ask God to grow this ministry and bring our youth closer to Christ.